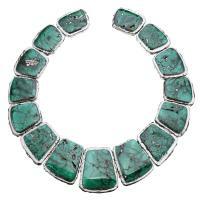 - Exquisite malachite beads are always loved by jewelry designers. They can be designed into bracelet, necklace, earring and so on. 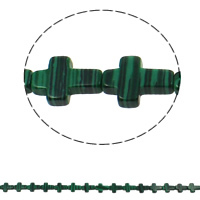 We now have a list of malachite beads for your selection such as red malachite, synthtic malachite and natural blue malachite. Available in wholesale.